And another application down, the last rush of work before the summer. 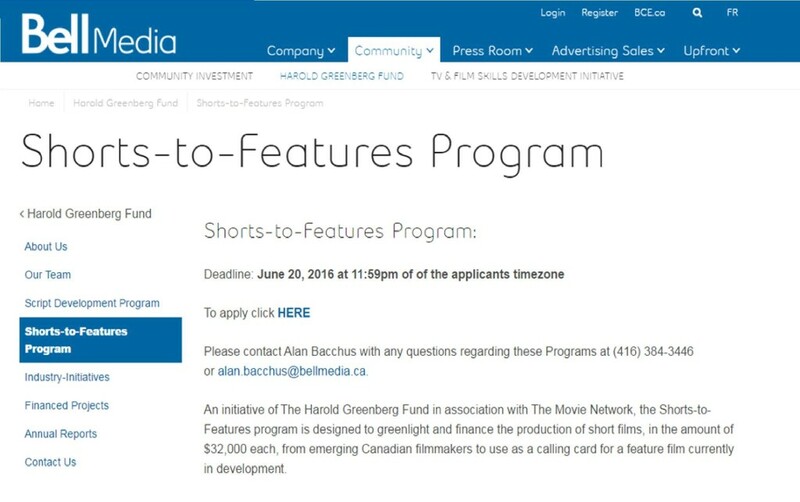 This time I’m applying to the awesome Harold Greenberg Shorts-to-Feature program with my short film, THE FRENCH TECHNIQUE, and its sister feature script (in treatment form), PERMANENT WAVES. Both stories explore a mother in the throws of empty nest syndrome who decides to return to school for hair and beauty. Now time to relax, do rewrites, and drink beer!